Planning to relocate your family or company to Eastchester? Whether you’re coming from across the state or around the world, your moving experience should be an exciting, happy time—not a stressful chore! For professional and reliable support throughout your residential or commercial move, turn to the experienced Eastchester movers of Morgan Manhattan, a premier NY moving company since 1851. Managed today by the fifth generation of the Morgan family, you can count on unparalleled service and truly unmatched expertise! 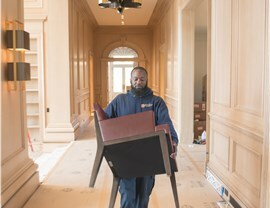 Local Movers: To guarantee seamless transitions in even the busiest NY boroughs, we hire skilled, pre-screened staff and continuously train them. 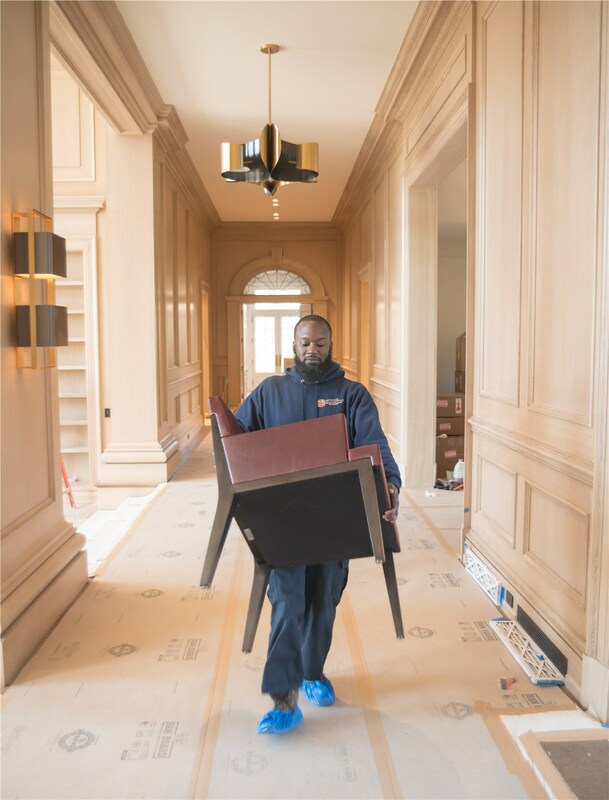 Long-Distance Movers: With door-to-door services and specialty moving support, our Eastchester long-distance movers can take you, your family, or your business anywhere! Residential Movers: From local NY relocations to international journeys, we have the experience to handle even the toughest moving requirements. 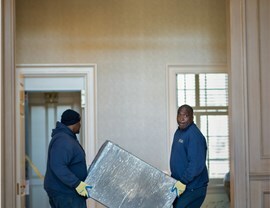 Commercial Movers: Put your precious company property in the hands of our highly trained and background-checked crews. 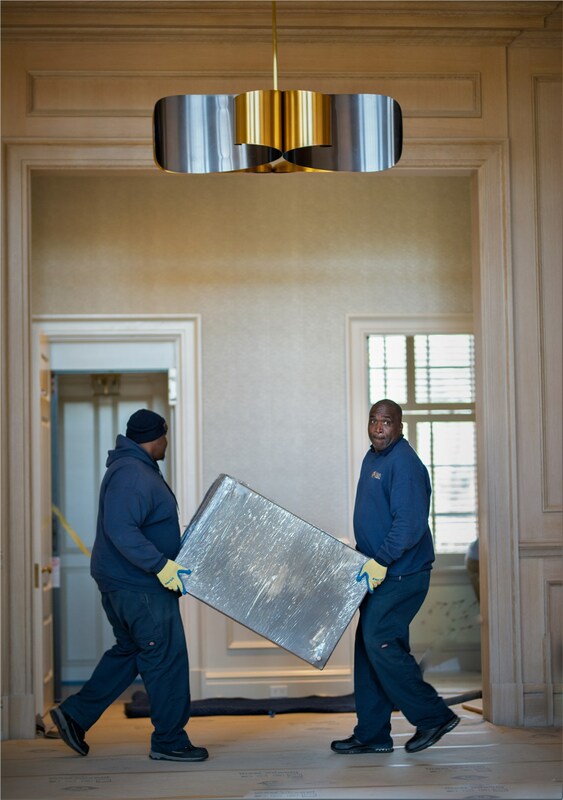 Specialized Movers: From antique pianos to contemporary artwork, we have the equipment and resources to move any item—no matter how fragile, heavy, or valuable! 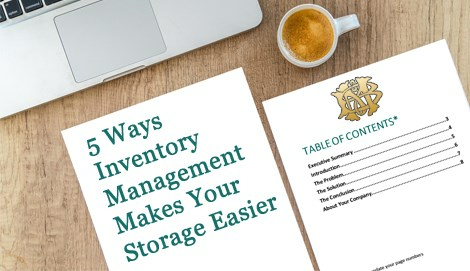 Storage: With six separate facilities and more than 500,000 square feet of warehousing throughout the Tri-State Area, you can count on us for all of your Eastchester moving and storage needs. By choosing Morgan Manhattan for your household or business move, you’re guaranteed a hassle-free experience guided by true industry professionals. In addition to our century and a half of built-up knowledge, we maintain the highest quality standards for every member of our team—including full background checks and regular drug tests for our movers, packers, and drivers. We guarantee only the best Eastchester moving services, and we’ll never send unqualified or untrained employees into your home or business. Find out how our Eastchester movers can simplify your upcoming move by getting in touch with Morgan Manhattan today! Call us to speak with a friendly relocation professional, or submit our fast online form now to request your free cost estimate.